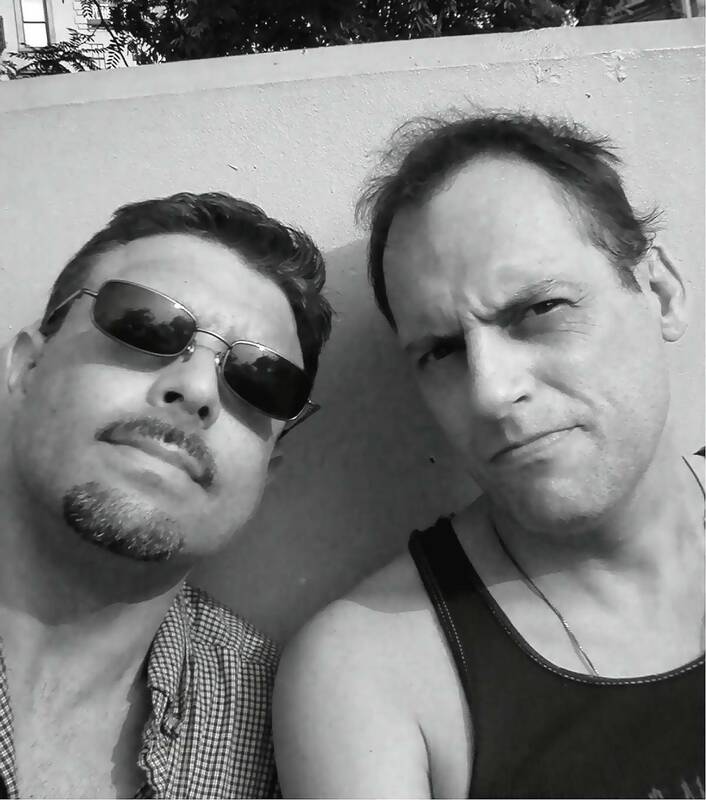 RJ Barret (right) has been working on his style of sewing and designing for well over a decade. Hand-crafting jockstraps, shorts, briefs, thongs, tanks, masks, and many other fun things for men all started as a hobby and a secondary income. Word of Mouth spread and soon his regular clients AND their friends were contacting RJ for their own custom-made item. As their business grew, RJ and his partner Victor Reeves (left) decided to turn this hobby into their own "made-to-order" business. The demand was there. 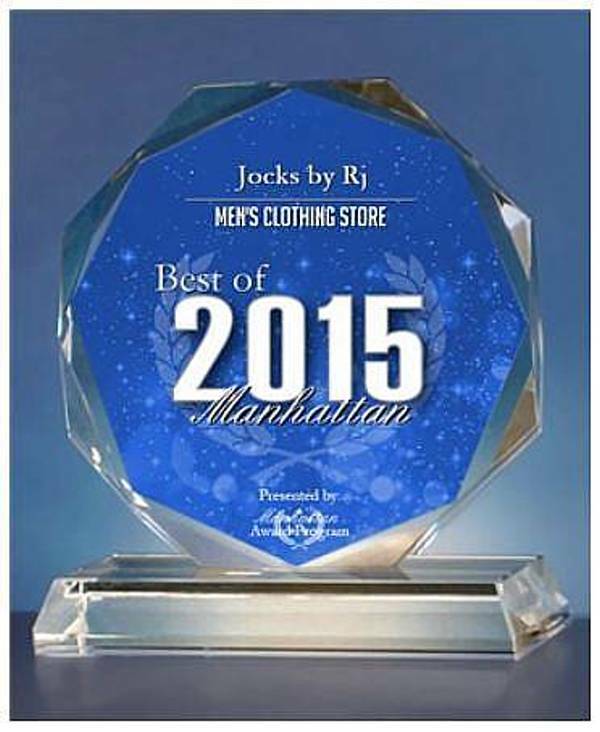 This company is what RJ has always wanted... JOCKSBYRJ.com. Now these unique and affordable leather goods, as well as rubber and spandex goods can be custom made for you. The products, the materials, and the styles you find here are constantly changing withcurrent trends, but LEATHER has always been the inspiration. 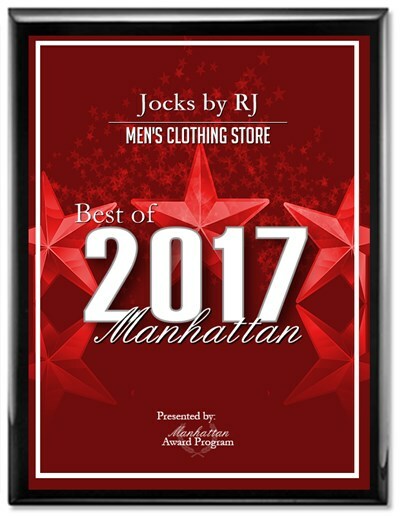 What makes Jocks By RJ unique is simple...and you won't find it anywhere else: We really do make the item for you. Every order you place has a "special instructions" box in which you can specify any particulars in the construction of your item. For example, if you are hard to fit because you have a small waist and large legs, you can just give us your measurements and we'll make sure your items fit perfectly. No more worries about whether online items will fit. You want personalized service: If you have something in mind that you want but can't seem to find it anywhere, then ASK US about making it. You can find our Email addresses and other information on the "Contact Us" page. Visit JocksByRJ.com's profile on Pinterest.